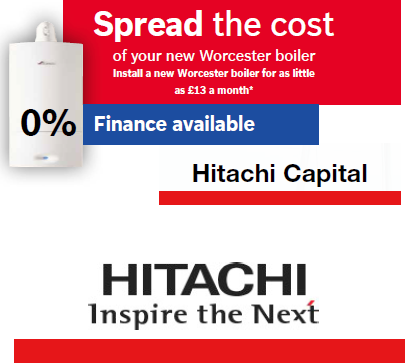 Buying a new boiler can be a big expense for any household and you may not always have the funds at your fingertips. 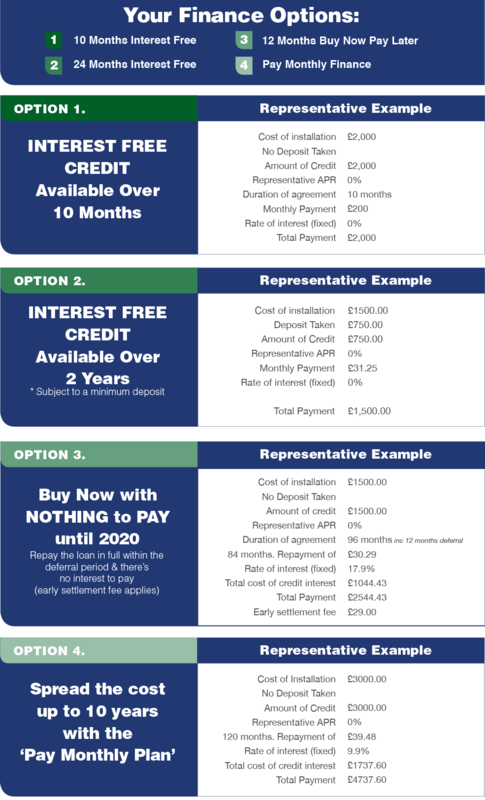 It is because of this that we have put together a competitive finance solution designed to help you get the benefit of a more efficient heating system now and spread the cost over a period of time to suit your budget. Credit subject to status and affordability. Terms and conditions Apply. HEH Ltd are a credit broker and are authorised and regulated by the Financial Conduct Authority.